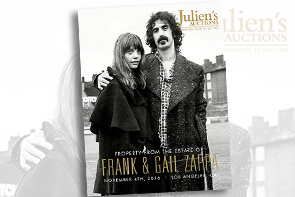 Julien’s is proud to announce that the auction of the Property from the Estate of Frank & Gail Zappa continues online. 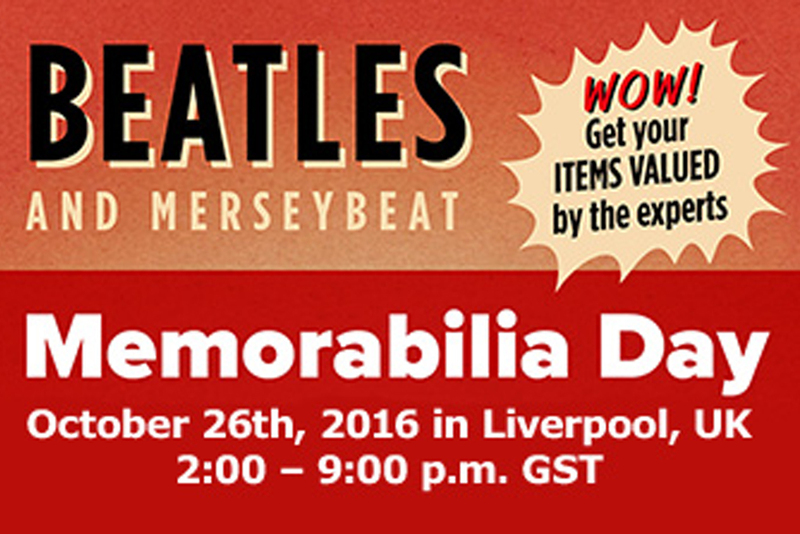 This exclusive online-only event ends on Sunday, November 13, 2016. 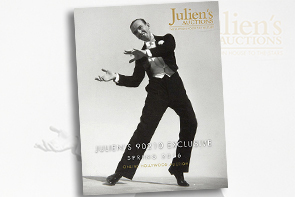 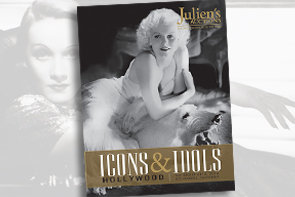 Julien’s Auctions is delighted to announce Hollywood’s most private stars highlighted in the Icons & Idols: Hollywood auction event. 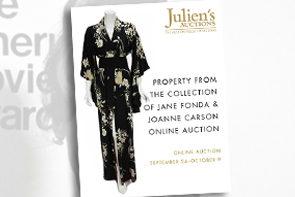 Julien's Auctions proudly presents Property from the Collection of Jane Fonda, an exquisite collection of fashion, art, jewelry, decorative arts, and personal items representing the life and career of the cinematic icon. 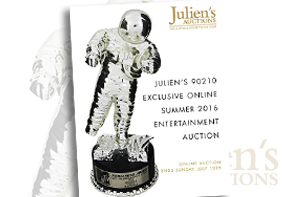 Julien’s Auctions presents 90210 Exclusive Online Summer 2016 Entertainment Auction — a unique, online only entertainment auction prior to our premier live auctions this fall and winter. 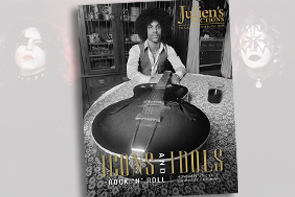 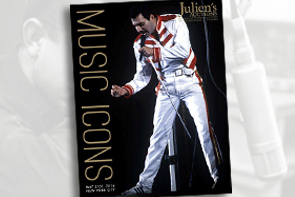 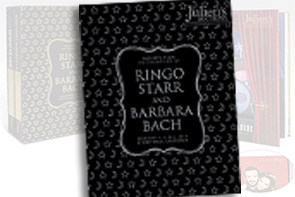 Julien’s Auctions, the world record breaking auction house to the stars, has announced its highly anticipated Music Icons auction event to take place at the Hard Rock Cafe New York on Saturday, May 21, 2016. 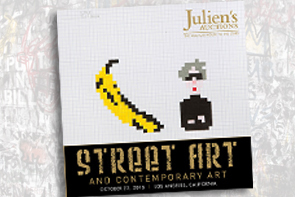 Julien’s Auctions presents a unique, online-only Hollywood auction prior to our premier live auctions. 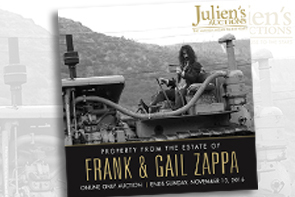 This timed online-only auction will run from Wednesday, March 16th through Monday, March 28th, 2016. 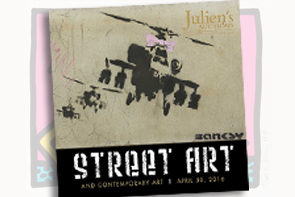 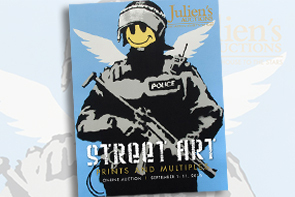 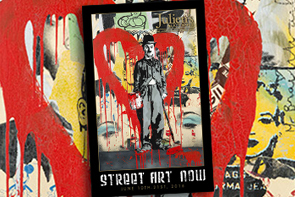 Julien’s Auctions is pleased to announce our partnership with Artsy to hold the first of its kind dedicated online Street Art auction. 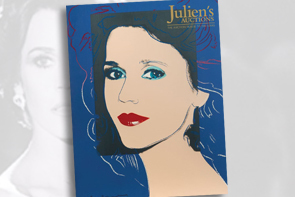 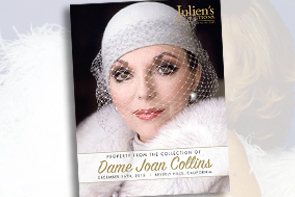 Julien’s invites you to the most glamourous auction of the season. 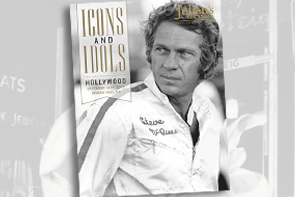 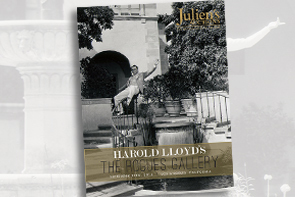 The 2015 Icons & Idols: Hollywood auction will be held on December 16, 2015 at the Julien’s Beverly Hills Gallery.